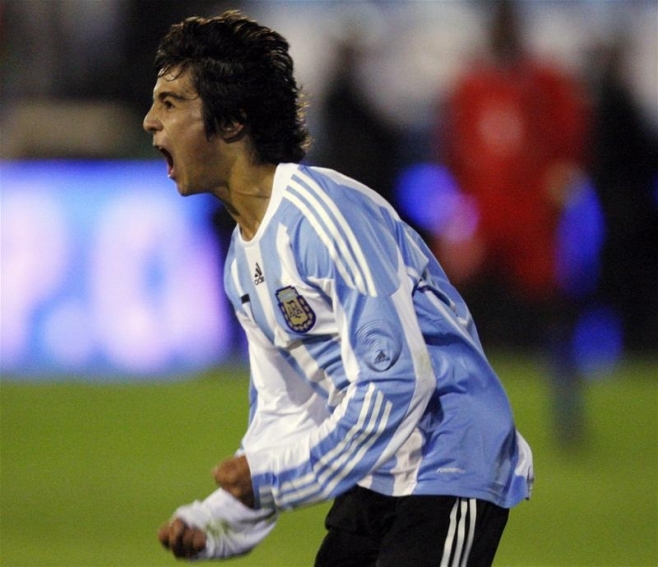 Dynamo Kiev's Argentine midfielder Facundo Bertoglio has arrived in Porto Alegre to seal terms on a loan move. The deal will see the international midfielder, having scored on his only appearance against Haiti under Diego Maradona, arrive on a twelve-month deal which will feature a fixed-price option to buy. The midfielder will be expected to take up the attacking midfield position previously occupied by Douglas, before his move to Corinthians in the past couple of weeks. Although Grêmio's start to the season has not been perfect, there have been promising signs in recent weeks and they have plenty of time to gel the team together before the important action of the knockout stages.